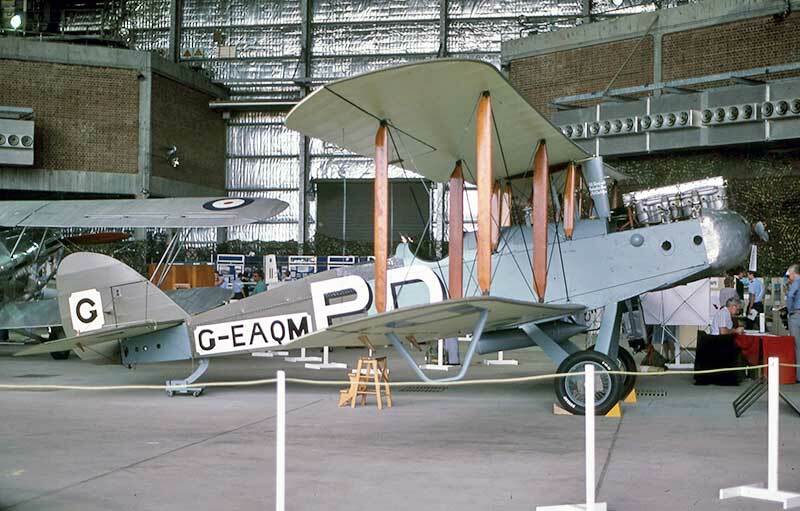 Airco DH.9 G-EAQM which Ray Parer and John Macintosh flew from England to Australia in 1919-1920 in an epic 206 days. 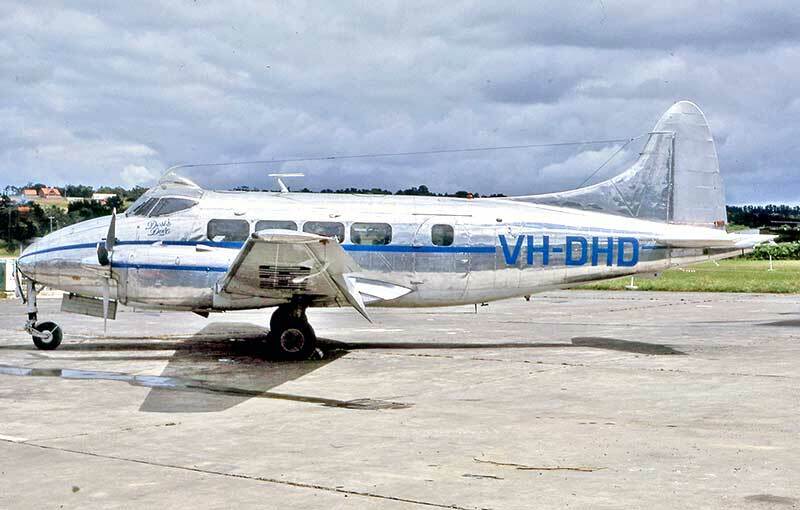 DH.94 VH-ACS was built by DH at Hatfield in 1939 as G-AFOW for Yorkshire Aviation Services & Country Club Ltd.
Dove Mk.5B VH-DHD's gleaming polished metal finish belies its 1947 vintage when it was built as a Dove 1.
it was shipped to Melbourne to Ted Rudge of Rudge Air. 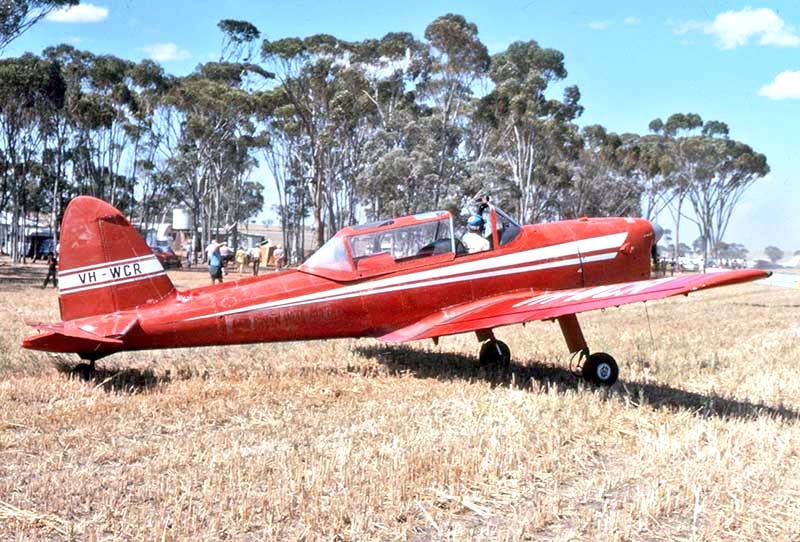 Here it is at Tyabb Vic in December 1989. 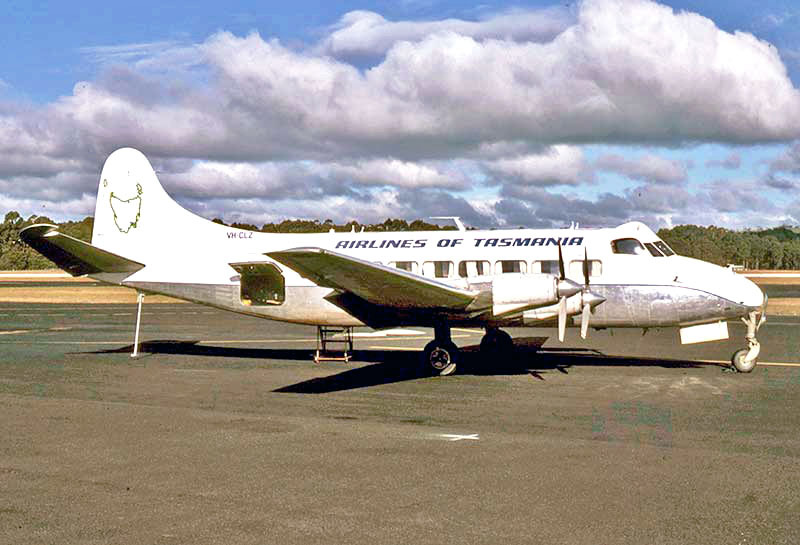 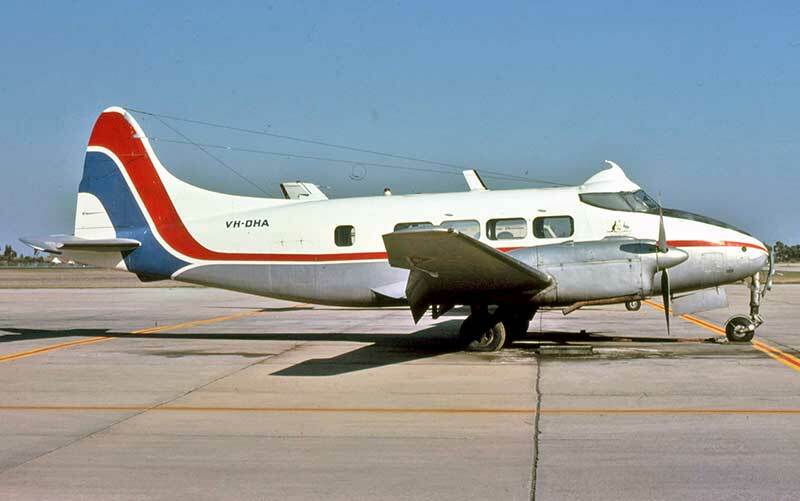 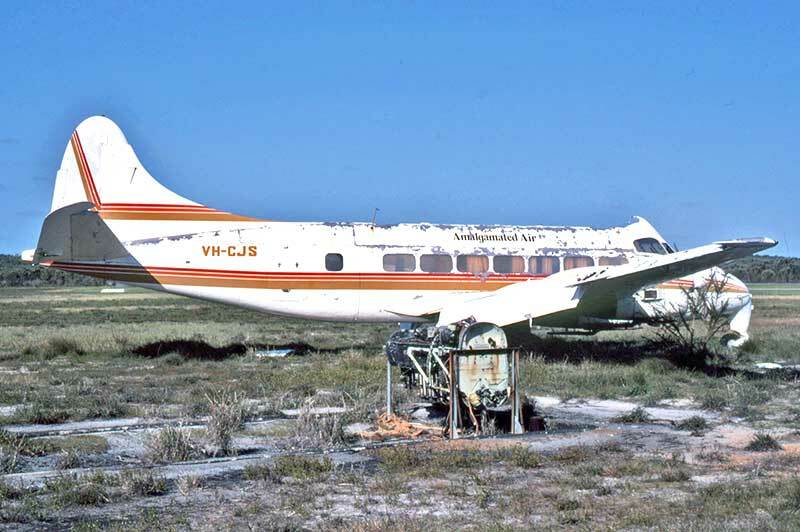 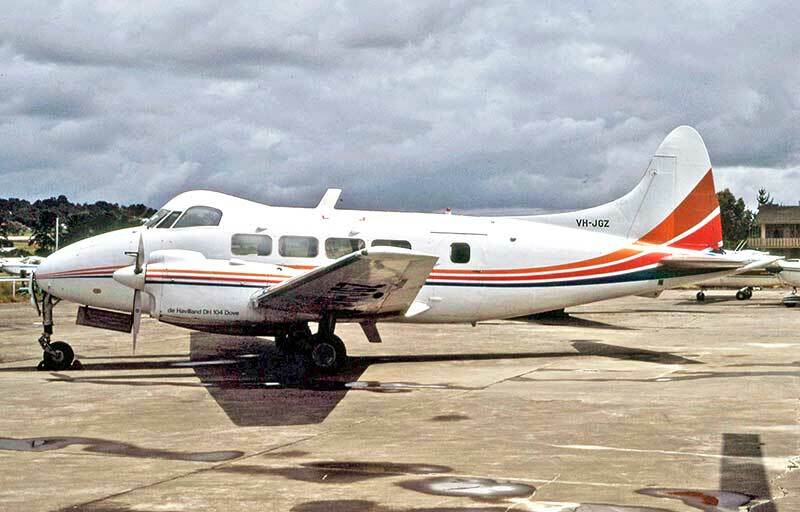 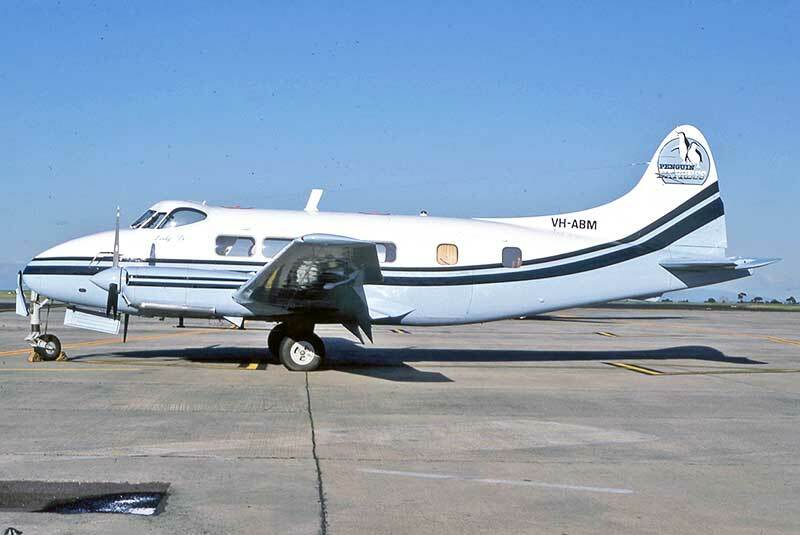 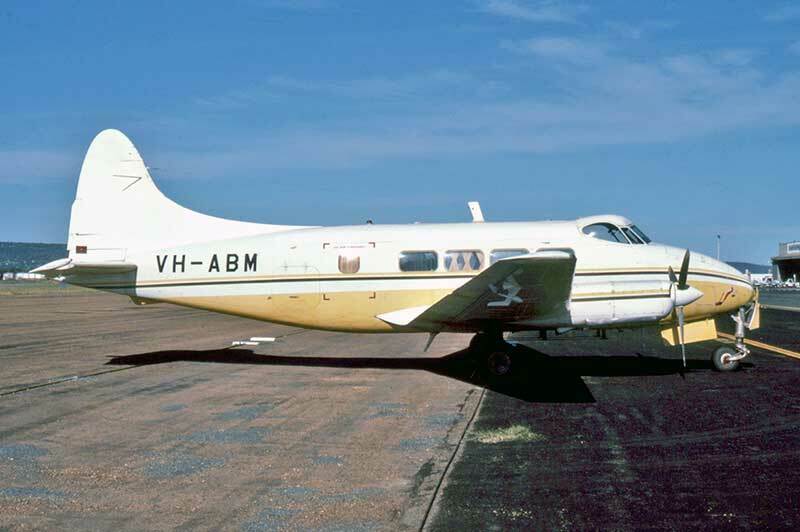 Airlines of Tasmania DH.114 Heron VH-CLZ at Wynyard, Tasmania in April 1984 on a schedued service. 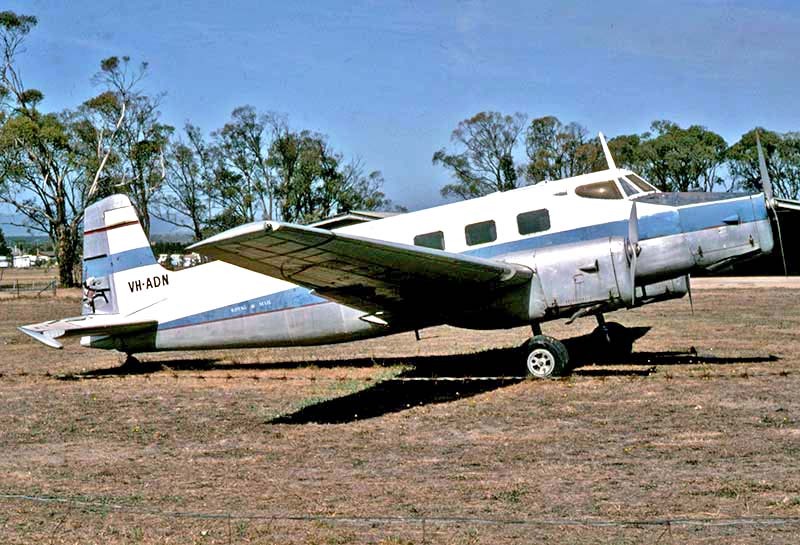 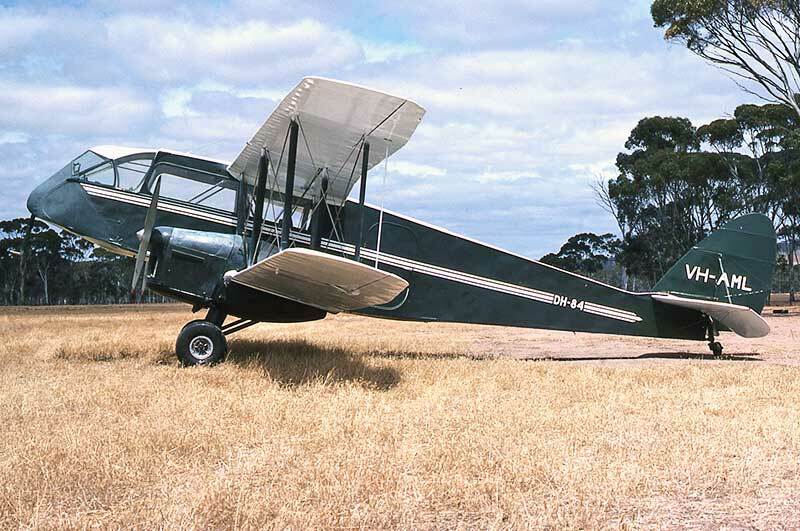 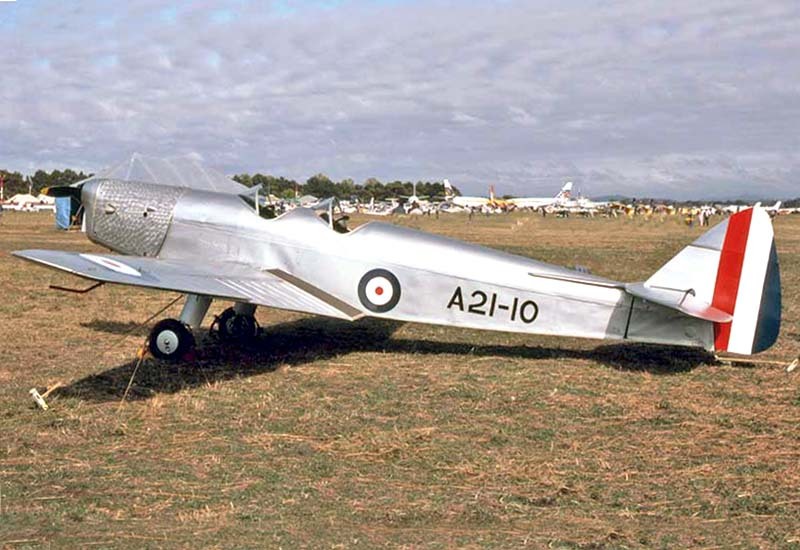 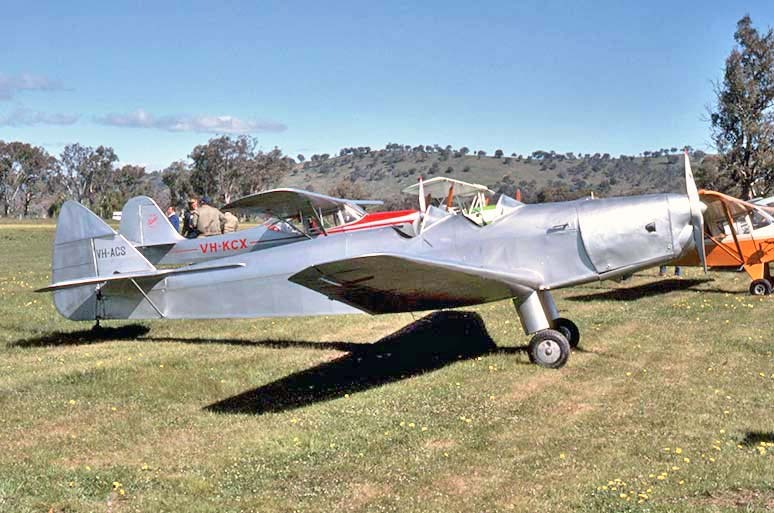 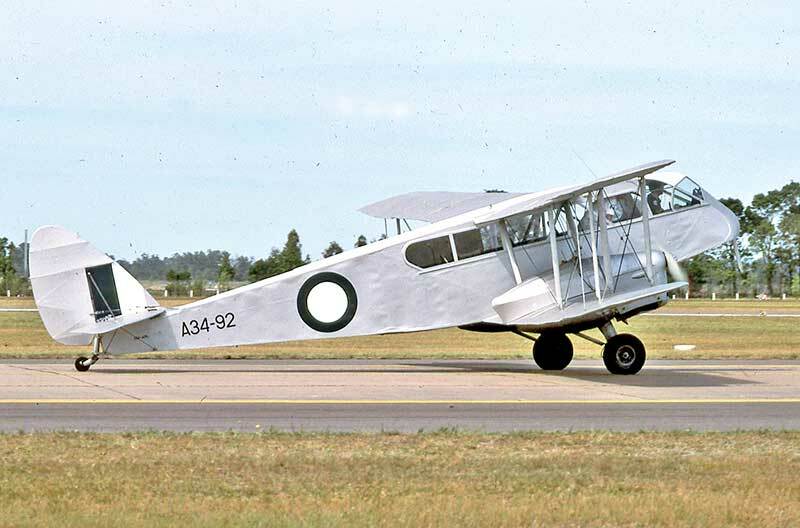 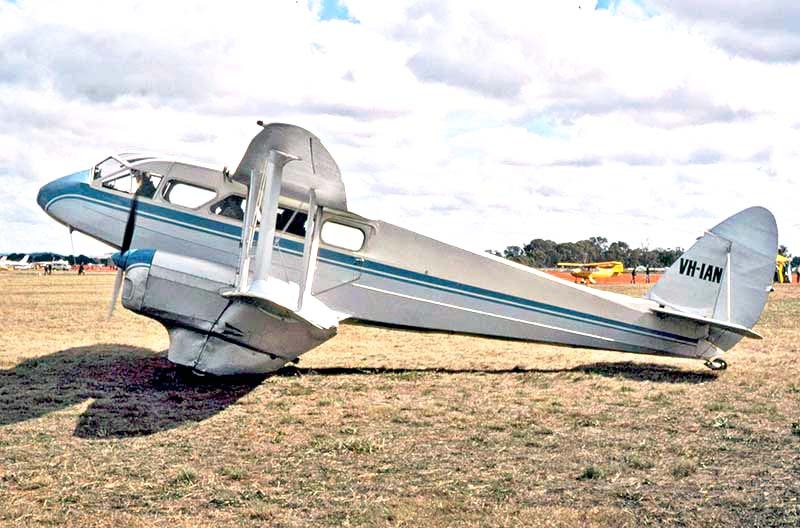 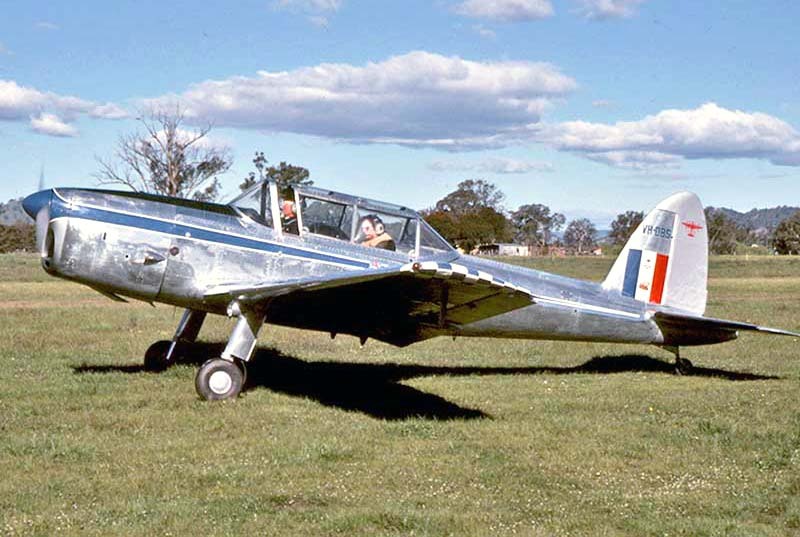 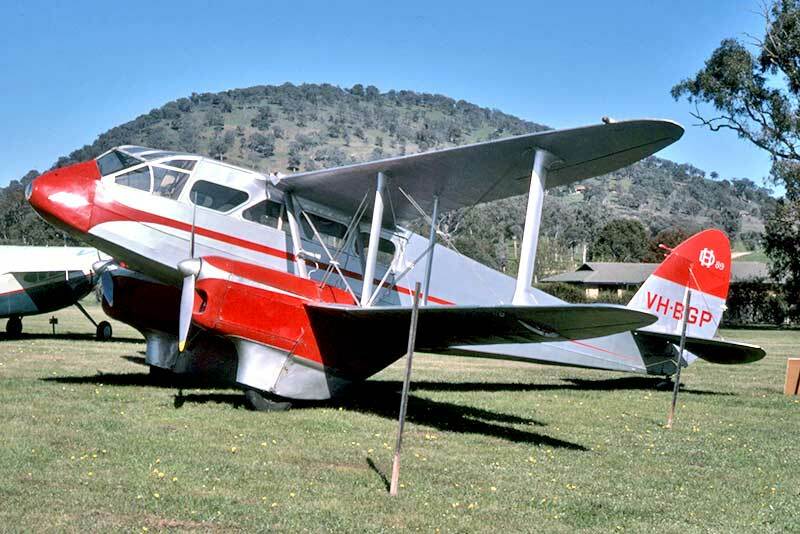 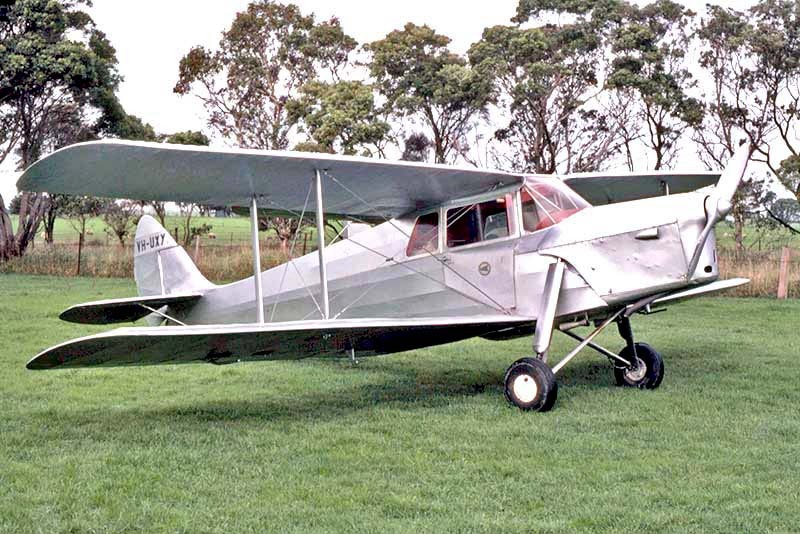 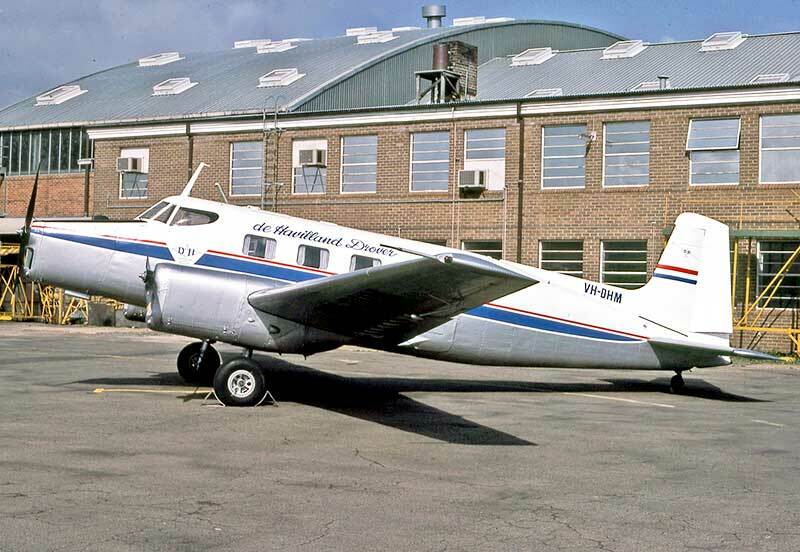 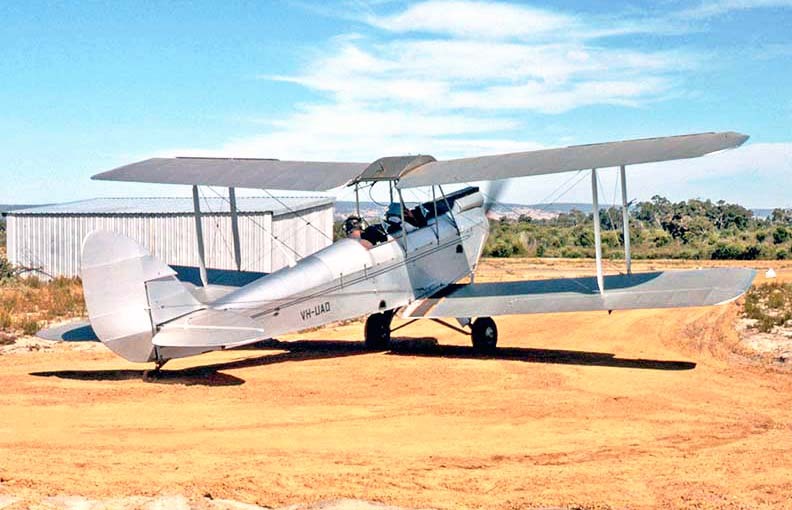 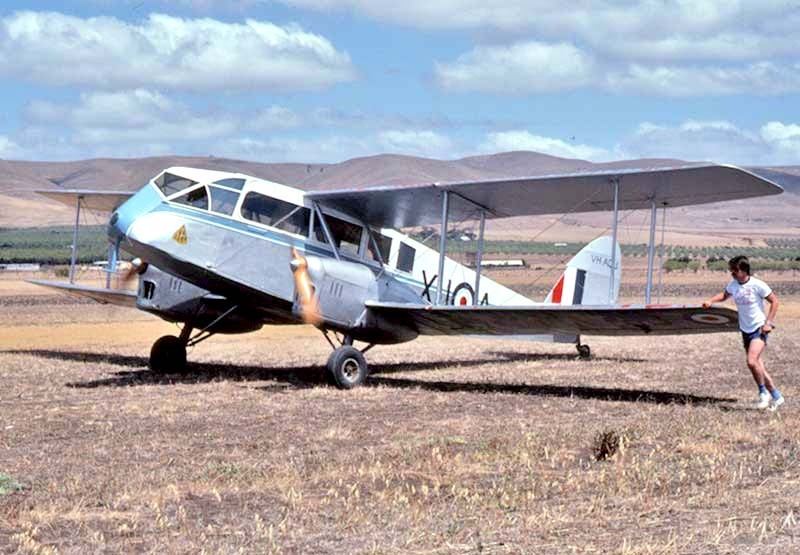 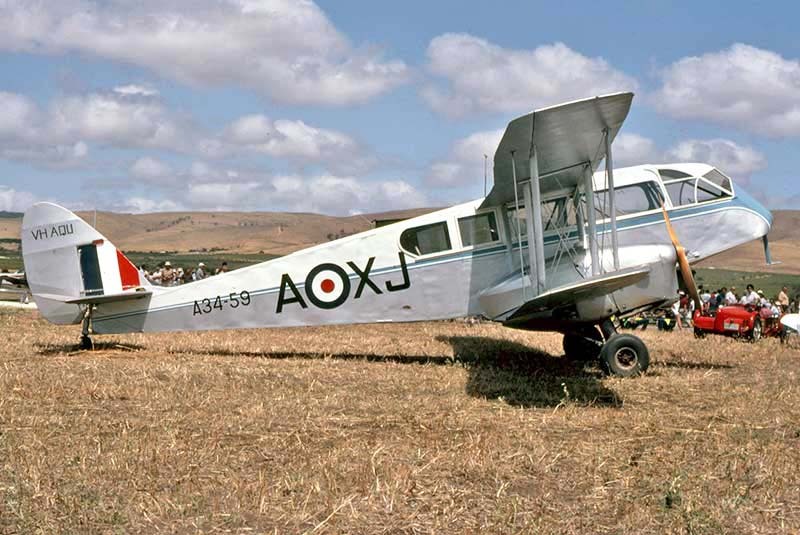 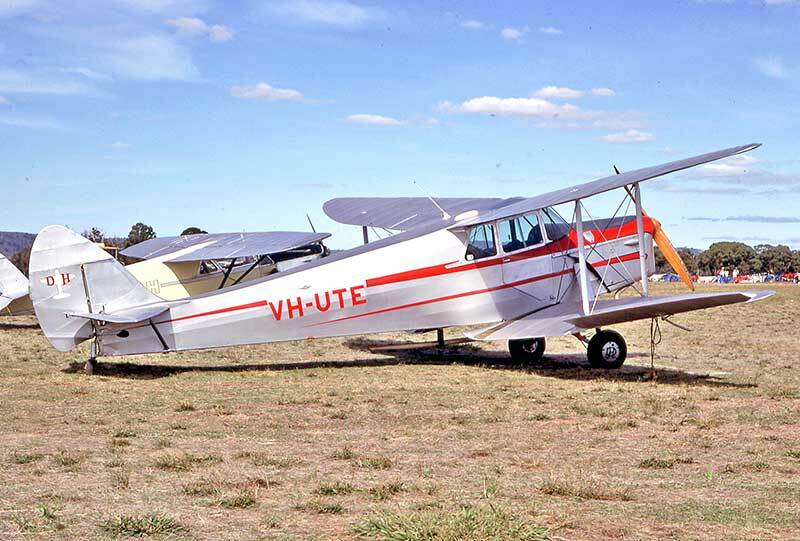 Australian subsidiary De Havilland Aircraft Pty Ltd, Sydney built the all-metal trimotor DHA-3 Drover as a Dragon replacement. 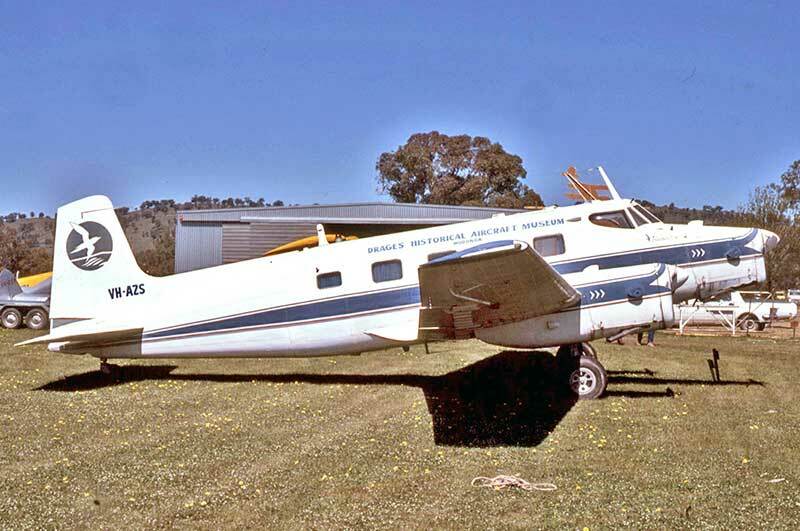 Drover Mk.2 VH-DHM visiting at Richmond NSW in October 1988, freshly restored by Hawker De Havilland Ltd at Bankstown. 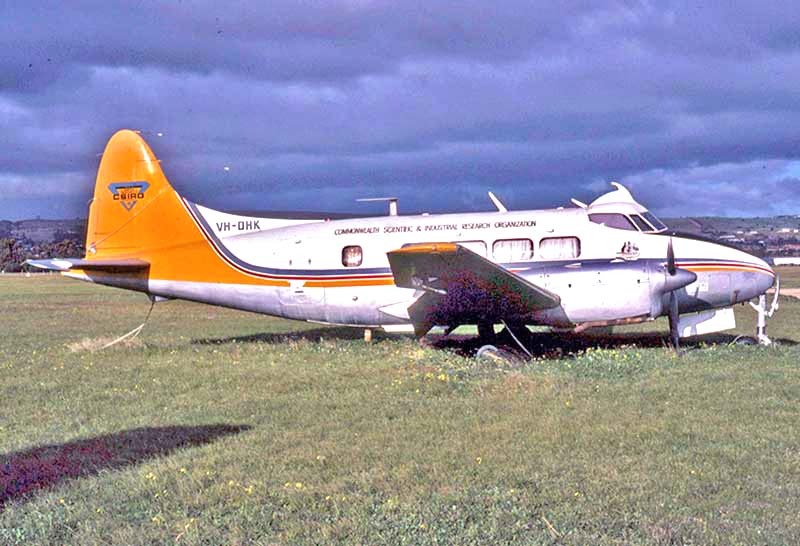 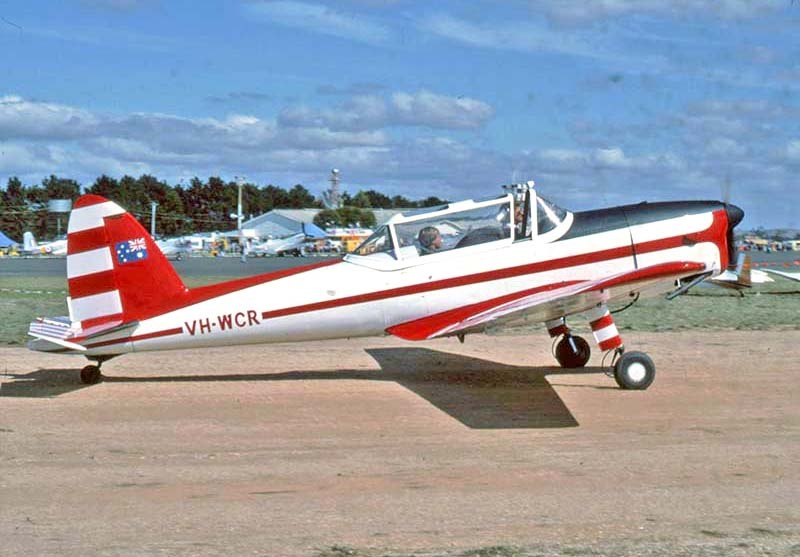 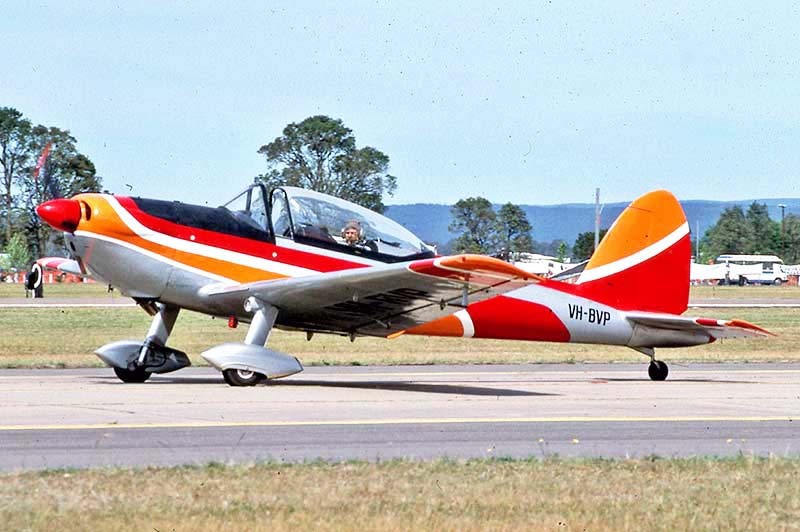 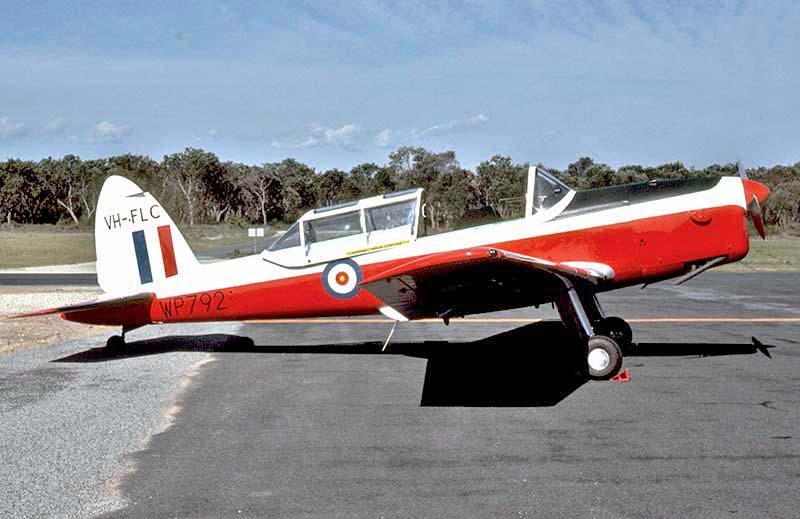 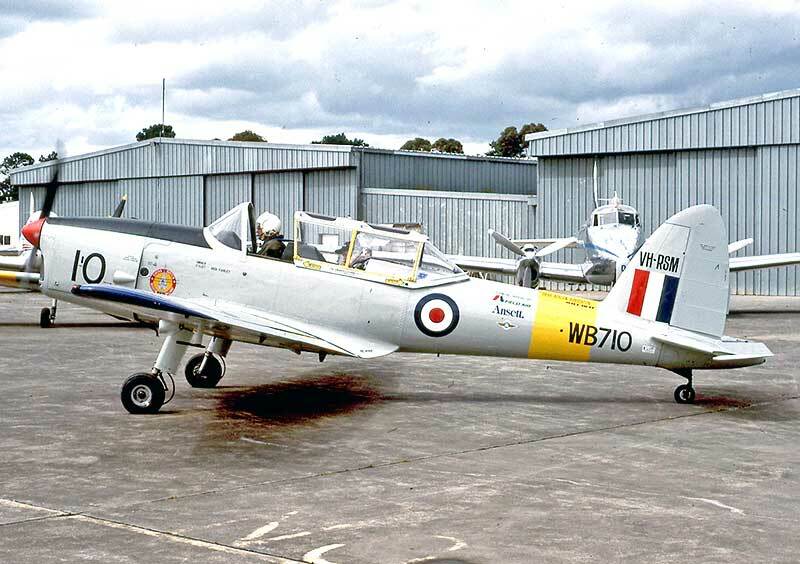 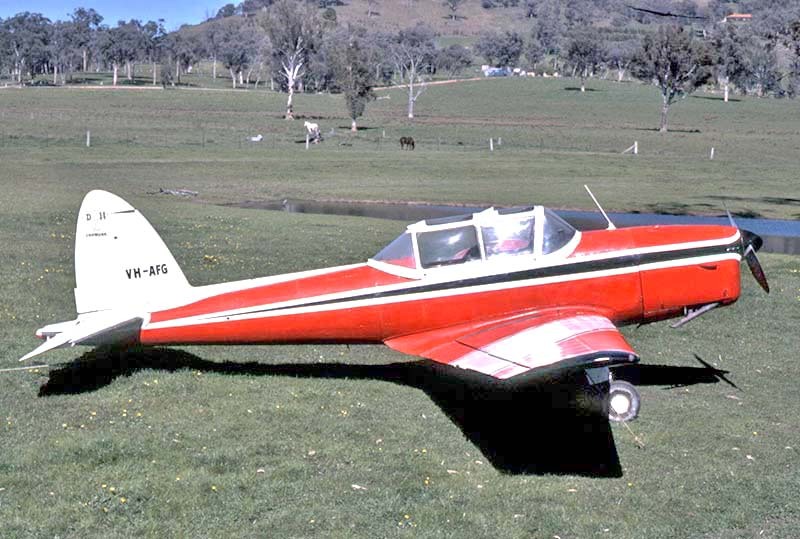 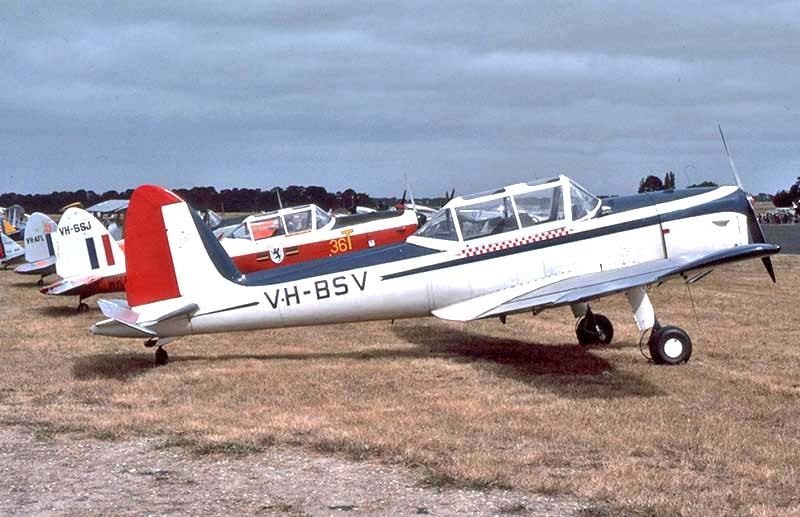 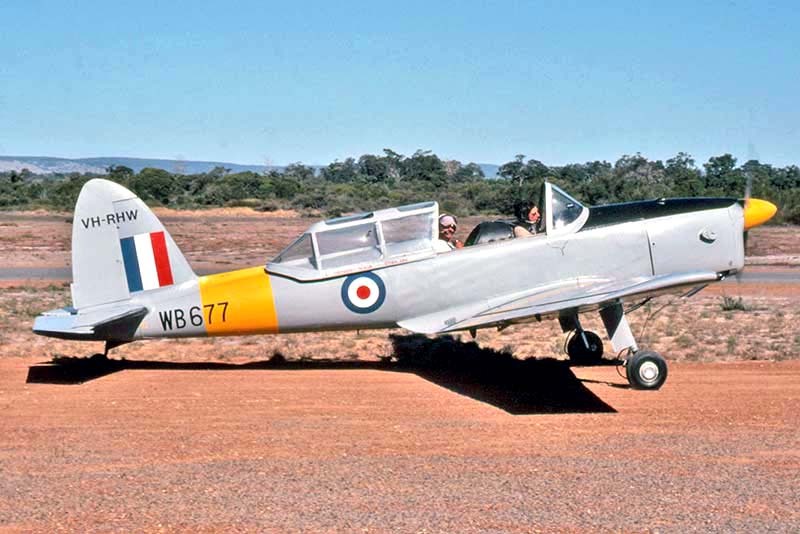 Finishing with De Havilland Canada DHC-1 Chipmunks, which were the mainstay of Australian aero clubs in 1950s-1960s.